1. 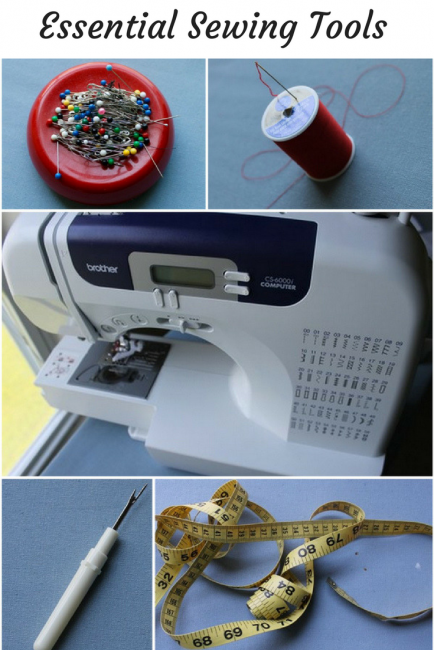 A pattern, a tutorial, or instructions for the project you want to start with. As you are just starting out, you might want to practice on a free pattern. 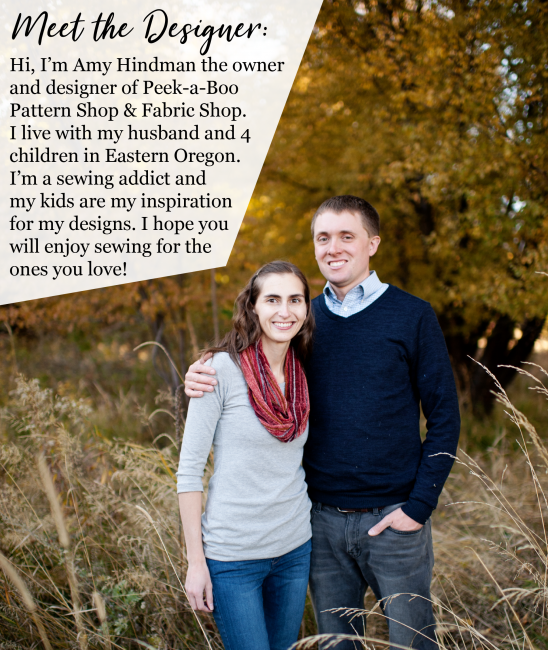 Click here to see all of the free patterns we have available on our blog. 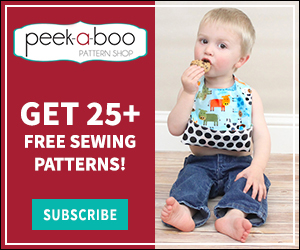 PDF patterns like you will find at Peek-a-Boo Pattern Shop are also great for beginner sewists because they have lots of pictures and thorough instructions. 2. Fabric. This is the fun part. You get to use your creativity to choose the perfect fabrics for your project. As you are practicing, don’t start with the nicest, most expensive fabric on the market. There are plenty of decent, less expensive fabrics out there. You can move on to nicer fabrics as you gain a little bit of experience. For a fun assortment of knit and woven fabric, check out Peek-a-Boo Fabric Shop. 8. Patience and a sense of humor. 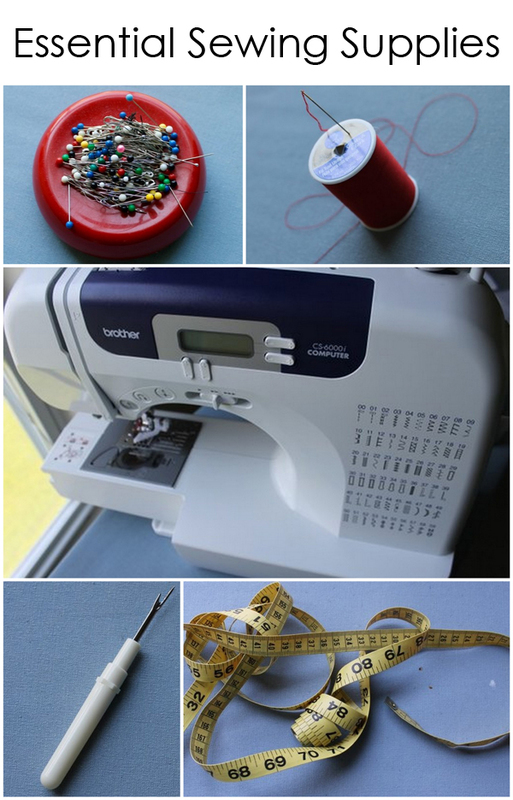 Sewing takes practice and experience. If you first project doesn’t turn out the way you would have liked, don’t give up. Take a deep breath, laugh at your mistakes, then learn from them and try again. Before you know it, you will be addicted!